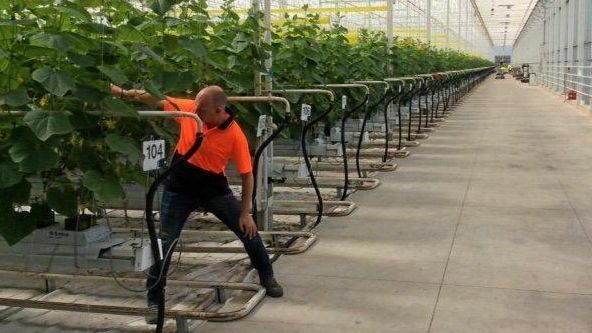 A HIGH-TECH horticultural hub could bring up to 155 new jobs to the Coast as a major interstate producer evaluates a potential expansion to the region. Victorian-based firm Katunga Fresh has lodged plans with Sunshine Coast Council to build a $60 million facility on a Maroochy River property. It wants to build six greenhouses which when complete would cover 15 hectares of growing area. Katunga Fresh initially intends to dedicate that space solely to cucumbers. The proposed development also includes workers' accommodation for up to 20 people as well as a home and dam at the Yandina Bli Bli Road site. Sunshine Coast town planners Project Urban have coordinated the application, which managing director Andrew Stevens described as "a major investment in the rural economy". He said the proposed greenhouses would be similar to a cucumber-growing facility he visited in New South Wales earlier this year. "The operations are fully robotic," Mr Stevens said. "It is quite an incredible facility." He said Katunga Fresh already had approval to expand greenhouse facilities it had at a Victorian site but was investigating the Sunshine Coast as an alternative option. 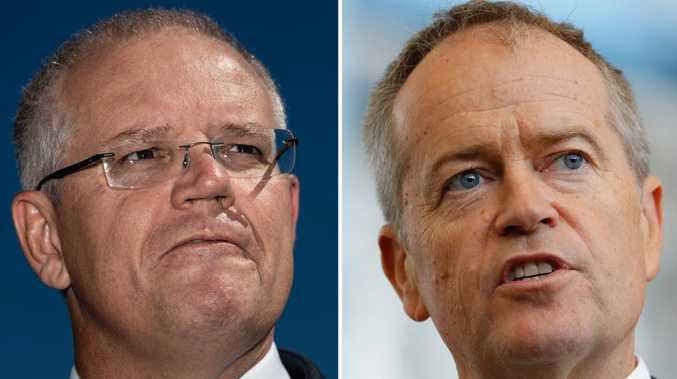 Their products are sold into Coles and Woolworths supermarkets. Mr Stevens said expansion of Sunshine Coast Airport was seen as a potential gateway to export into Asia. He said access to markets and employees as well as a warmer climate were factors being considered in favour of Coast expansion. "They've got the requirement to expand and it's just about whether they do it down there or do it up here," Mr Stevens said.